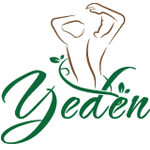 Yeden is a Massage and Wellness Studio that offers CBD and THC-infused massages, scrubs, wraps and much more. City Sessions is a community platform that partners with the Highest quality brands and products on the Colorado Market. Our cannabis-friendly activities will take you on a MILE HIGH experience you will never forget. Our expert guides will educate and introduce you to the craft cannabis culture that is unique to Denver, CO. We offer boutique bus tours, private tours for both new and expert cannasseurs as well as exclusive tours for professionals interested in exploring the industry. 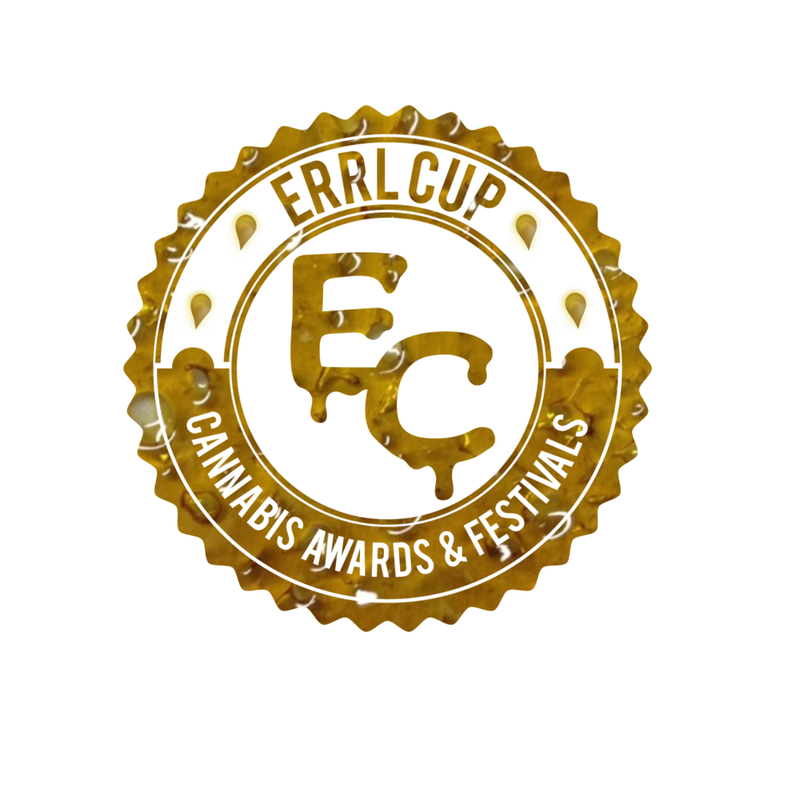 Errl Cup is an event based company, providing cannabis awards and events in Arizona and Nevada. Our Patient Appreciation and Dispensary Accountability events are free to all Medical Marijuana Card Holders. All testing by independent labs and patient judges for free.